A former NCAA golf champion was disqualified from the LGPA’s qualifying tournament over the weekend after she played a ball her mother moved back in bounds. A homeowner near the Pinehurst, N.C., golf course caught someone moving Doris Chen’s errant tee shot back in bounds and later reported the infraction, Golf Channel reported. The person who moved the ball was later identified as Chen’s mother, Yuh-Guey Lin. Alex Valer, Chen’s caddie, tried to explain the situation to the Golf Channel. “I did not have any direct involvement, nor was it my intention for it to happen,” she said in the statement. “It was a stressful week and I did my best in terms of resolving it at the moment. Unfortunately, I did not have the best judgement [sic] at the moment and this resulted [in] a ruling. It was my responsibility as a player to call for a rules official at the time to investigate, whether the event to be true or mistaken. The LGPA released a statement, saying Chen played the wrong ball. 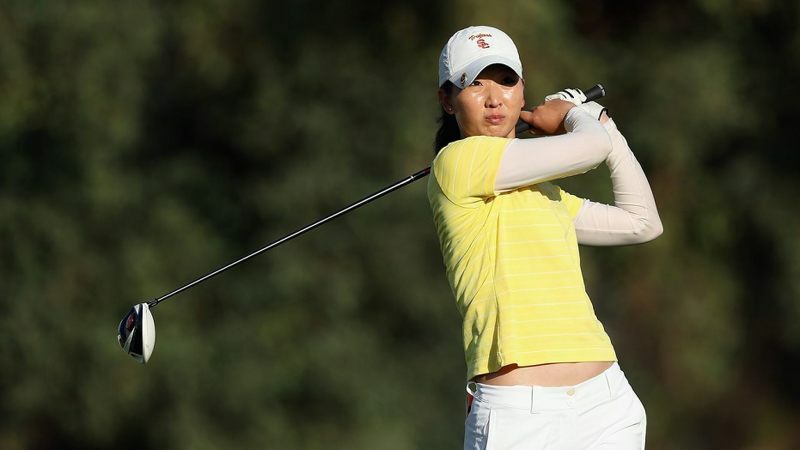 Chen, who won an NCAA title with USC in 2014 and a U.S. Girls’ Junior title in 2010, defended herself in an interview with the Golf Channel, saying feels “hurt” over the situation and is not a cheater. 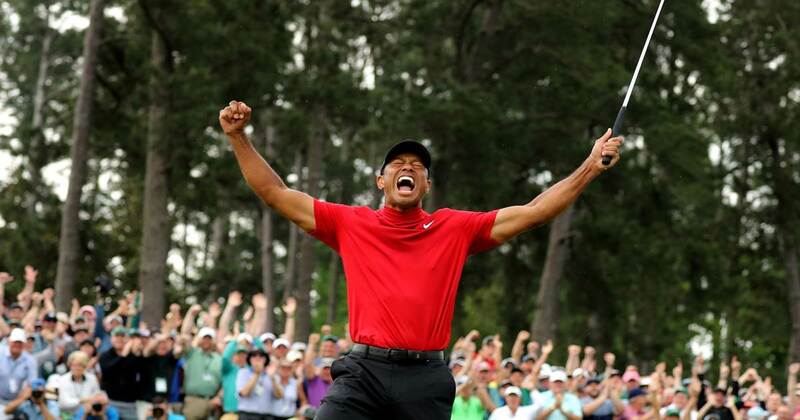 AUGUSTA, Ga. -- Tiger Woods has done it again. After an 11-year drought, golf's most polarizing and popular figure has added another major to his dossier, outlasting a star-studded leaderboard on Sunday by posting a final round 2-under 70 to win the 2019 Masters. It's his first major win since the 2008 U.S. Open, 15th of his career and first at Augusta National since 2005. With five green jackets now in his Augusta locker, Woods is second all-time at the pristine course behind only Jack Nicklaus, who won six times between 1963 and 1986. While it's a great story, I'm still gonna reserve judgement as to whether he's really back. Great story, great comeback, but he'll need to win another major this year (or at least come close) before I'll agree that he's back. Winning one tourney isn't being "back"
I know where you're coming from. Old Tiger was a monster. He won the Masters in 1997 by 12 strokes They 'Tiger Proofed' courses to make it tougher on him and try and even things out. At his age, with 4 surgeries, I don't think we'll ever see him get back to that level of absolute dominance. But the way he played yesterday, I'd bet we see him win another couple Majors to prove any of the hold-out doubters wrong. He needs 4 more to be bullet proof. 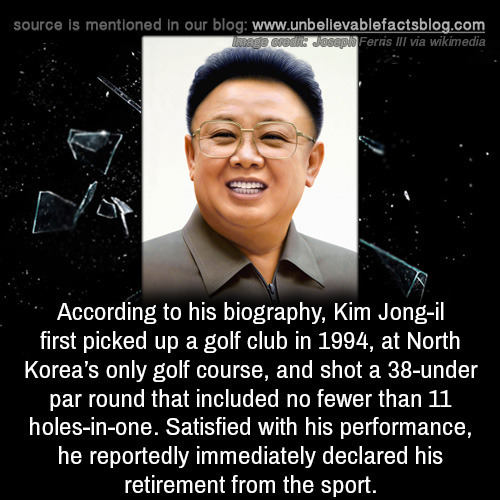 He can be faulted for accepting poor coaching that made his swing a horror. You never saw that with that classic champions. 4 more majors to be bullet proof as the GOAT? Or just 4 more wins to be considered 'back' like Lance was saying? If it's the former I agree absolutely, he's got to beat Jack's Major's record to kill that debate. If it's the latter I think that's harsh to expect this season. Last year nobody won more than 3. Last edited by Godfather; 04-16-2019 at 06:29 AM.